Hidden inside Lords, the most iconic cricket ground in the world, lies one of the oldest tennis courts in all of Europe. "Real Tennis" has been played at Lords since 1838 and is one of the finest courts in Europe. 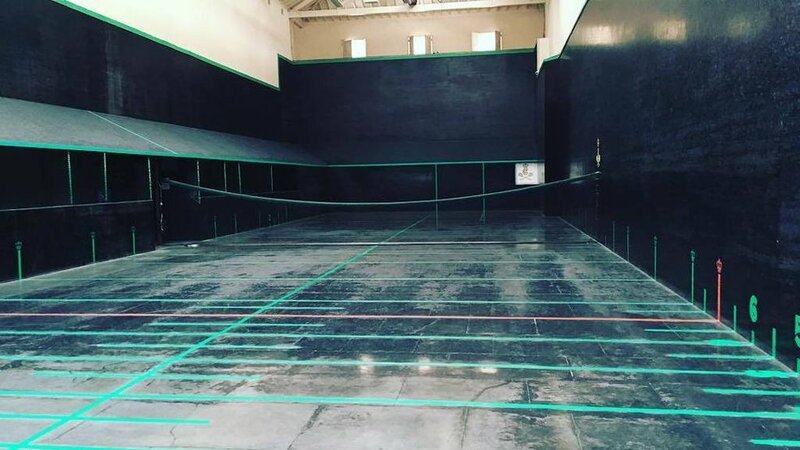 The "Real" tennis court is an integral part of the Lords club and was very popular with King Henry VIII. The rules are different in that players can hit shots off the walls and matches are still played with wooden racquets. The Lords Tour has over 70,000 guests and is your best chance to see one of the finest tennis courts in Europe.